The Ford F-250 Super Duty is an average-cost car to cover via auto insurance, with average yearly costs $15 cheaper than the national average. The F-250 Super Duty offers poor insurance value, with a costlier-than-average insurance rate-to-MSRP ratio. 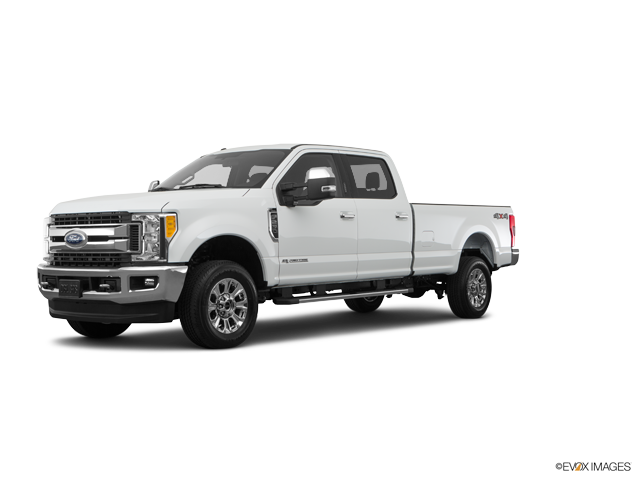 Plymouth Rock Insurance offers the lowest car insurance rates for the Ford F-250 Super Duty, with an average annual premium of $695 — 60% less than the average of well-regarded insurance companies. The most expensive car insurance provider for the Ford F-250 Super Duty is Allstate, with an average cost of $1,960 annually. Explore the data below to discover Ford F-250 Super Duty auto insurance rates from established auto insurance companies. How much does it cost to insure my Ford F-250 Super Duty? Compare all 2017 Ford F-250 Super Duty insurance rates. Compare all 2016 Ford F-250 Super Duty insurance rates. Compare all 2013 Ford F-250 Super Duty insurance rates. Compare all 2012 Ford F-250 Super Duty insurance rates. Compare all 2011 Ford F-250 Super Duty insurance rates.